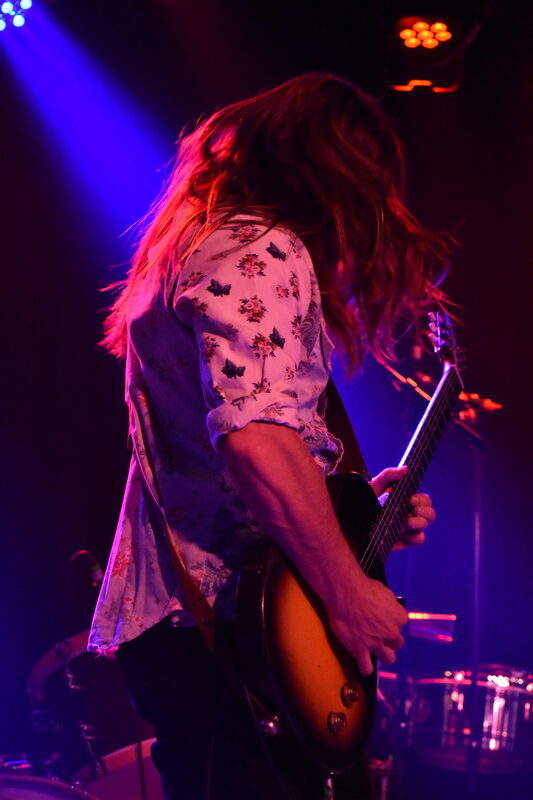 Someone wholly uninitiated to the Lukas Nelson & Promise of the Real experience will likely have a few questions—Does he sound like Willie? What kind of music do they play? With the blood of country music royalty running through Lukas’s veins and the POTR serving as the recording and touring band for the legendary Neil Young, these are valid questions. Having seen the group earlier this summer in a festival setting, as well as being familiar with their recorded works, I had at least some perspective heading into the Basement East last Thursday, but I was excited to hear what the POTR could do in the more intimate setting. With tickets sold out well in advance and Nashville’s music lovers’ knack for showing up to concerts at the last minute, I was surprised to find the line wrapping around the building over an hour before show time. Outside, fans swapped stories of shows in the past, some about Lukas, some about his father, some including father and son. As we made our way inside, it was as if the line had created its own game of one-upping each other about Nelson concert memories. Over a building drum beat and guitar riff provided by POTR, Lukas jumped right into a 15-song setlist with the southern rock inspired anthem “Die Alone.” Without taking a breath, the band switched to the bouncier, almost jammy “Four Letter Word.” The POTR rarely stopped playing the entire night, with Lukas focusing on entertaining instead of talking. There was no need for filler. The entire crowd already knew every word to every song. 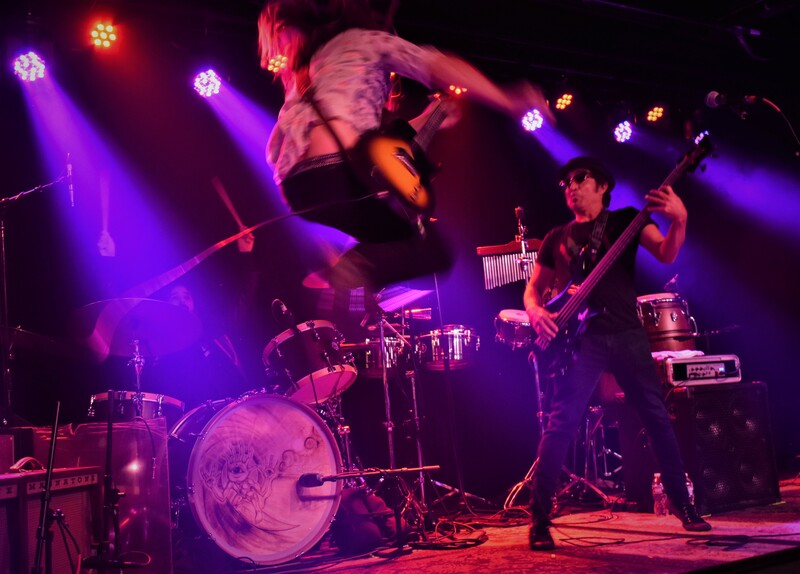 One thing was clear—I was immersed in true, dedicated, Lukas Nelson & POTR fans for this show. The longer I listened to the POTR, the more I realized it’s impossible to lump the band into any one genre of music. Lukas has been guided by strong musical influences, but clearly maintains his own identity in his songs. While many of his works have a country-rock foundation, it’s the distinctive flourishes the POTR add that make it something unique. “Fool Me Once” is built around a honky-tonk-worthy electric guitar riff, but it’s the soulful organ that gave the song its mournful bite. 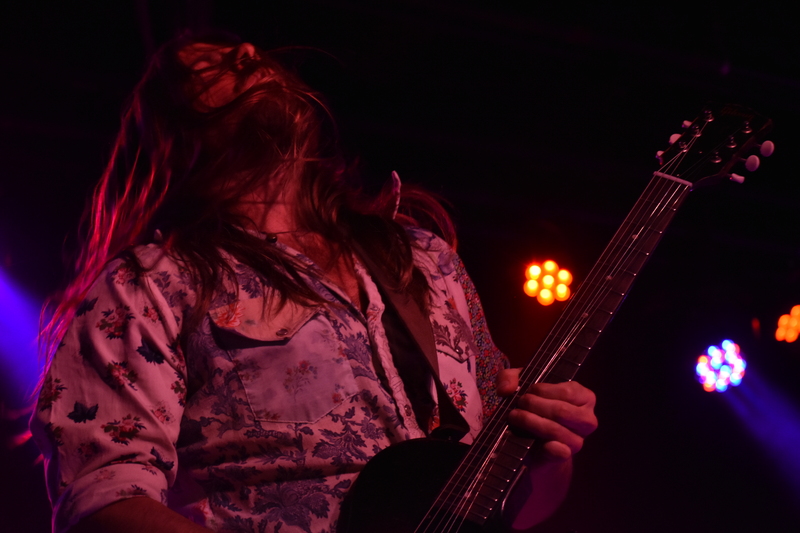 “High Times” featured a sticky, muddy rock groove which was immediately followed by the driving “Something Real”; both songs made special by Lukas’s fiery guitar solos. 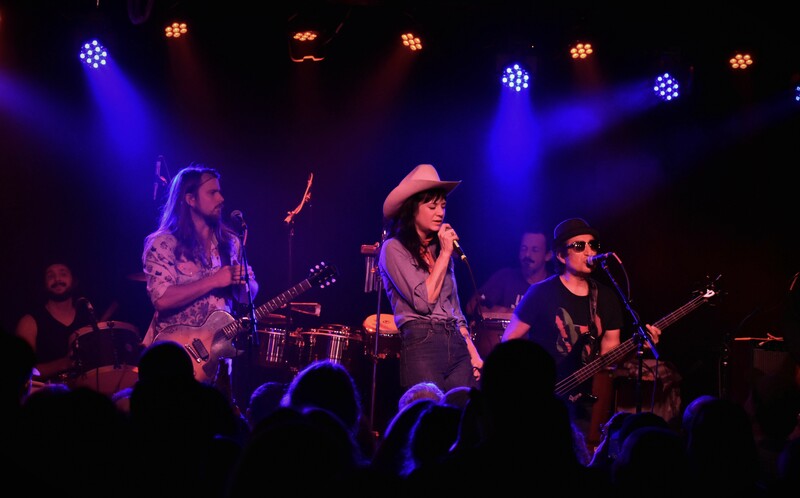 Taking the time to honor Tom Petty, first with a soulful version of “Breakdown” shared with show opener Nikki Lane, and later with a high-energy, show-ending “American Girl,” both songs felt right at home with POTR original works. While I don’t want to obscure Lukas by the shadow of his father, it is impossible to write about this show without noting the marked vocal comparison that is delightfully uncanny on certain songs. 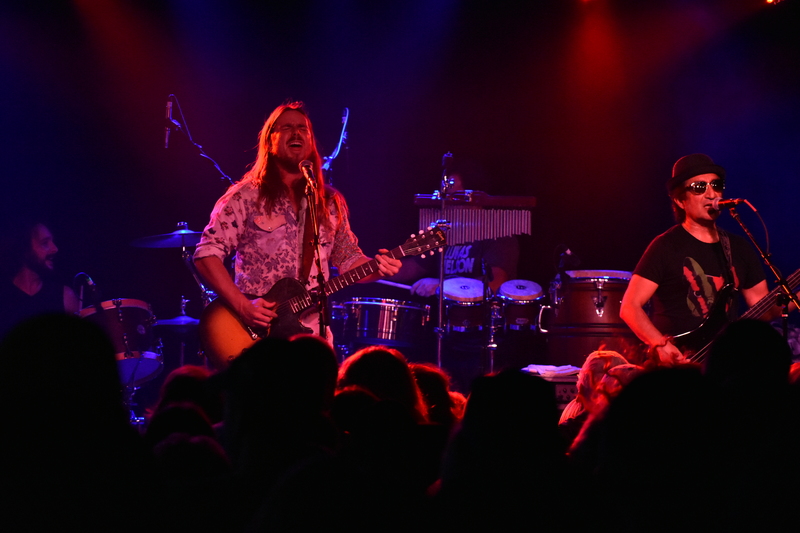 With minimal backing, Lukas’s voice on “Runnin’ Shine” caused some audible gasps, even in a room full of his fans, as the comparison to Willie is undeniable. While giving homage to his home town on “Outside Austin,” you could easily have believed you were at a Willie concert. While his voice at times carries the same twang and raw emotion once thought exclusive to Willie, he uses it sparingly and in just the right amounts to accent, not overshadow, his more rock-worthy numbers. 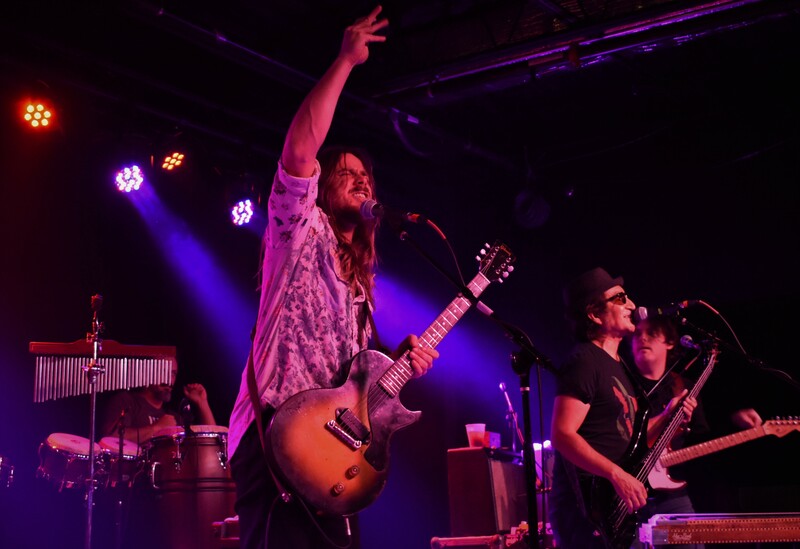 I can best describe Lukas Nelson & Promise of the Real’s style as music you can listen to while singing, drinking, loving, and raising a ruckus—and their fans at The Basement East took full advantage of the opportunity.